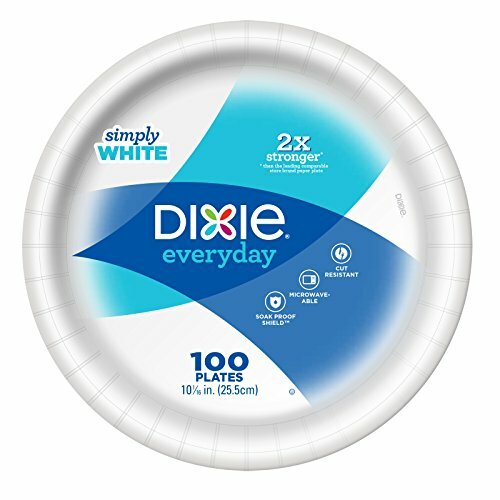 Save 1% on the Dixie Everyday 10'' White Paper Plates, Count of 100 by Dixie at KXSH 365. Hurry! Limited time offer. Offer valid only while supplies last.